Apple on Tuesday announced the HomePod will officially launch on February 9, about eight months after the smart speaker was first announced. It was originally set to launch last December, only for Apple to delay the device at the last minute. Even with such a lengthy production, the HomePod will be missing a key feature at launch. In Apple’s announcement post on Tuesday, the company said the HomePod will only support multi-room audio and stereo in a future update. There’s no indication when these features will be available, but if Apple wants to compete in the high-end audio market, it needs to push an update out as soon as possible. If HomePod is in the kitchen, users can ask Siri to play jazz in the dining room, or play the same song in each room—perfectly in sync. 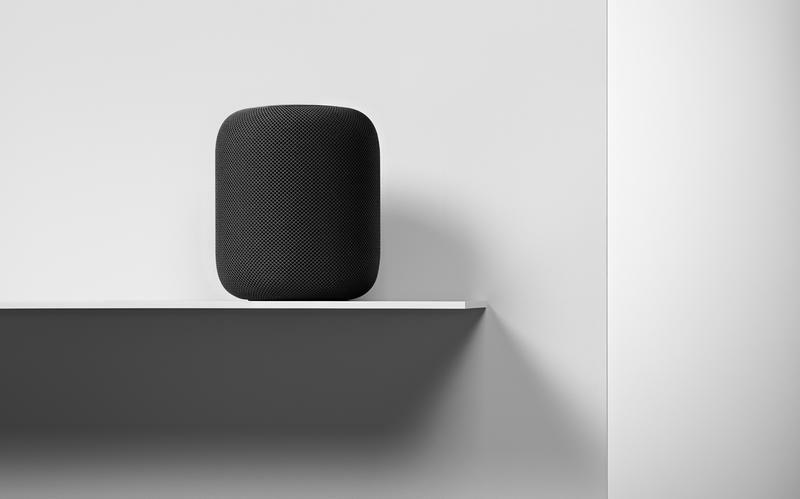 If there’s more than one HomePod set up in the same room, the speakers can be set up as a stereo pair for an even more immersive sound experience. These features are already offered by some of Apple’s biggest competitors, including Sonos, which has made a name for itself in the high-end speaker market. Google’s suite of Home speakers also support multi-room audio, while its Home Max can be paired with another Home Max to create more immersive stereo sound. Apple clearly sees multi-room audio and stereo support as features geared toward enthusiasts, which could be why they’re not available at launch. The company likely wants to perfect these features before pushing them out. Then again, at $349, the HomePod is more of an enthusiast product, so the fact that these features aren’t available right away is hugely disappointing. Apple has recently made it a habit of delaying or launching products that aren’t 100 percent finished. As an example, iOS 11 hit last September without AirPlay 2, Apple Pay Cash, or iCloud Messages. Only one of those features has launched since iOS 11 became available. Considering the HomePod’s sole job is to play music, the fact that it doesn’t match the features already available in competing products is very notable. Apple assures us these features are coming, but for $349, consumers will likely be upset—and rightfully so—that they’re not available from day one. HomePod will arrive in stores beginning February 9.